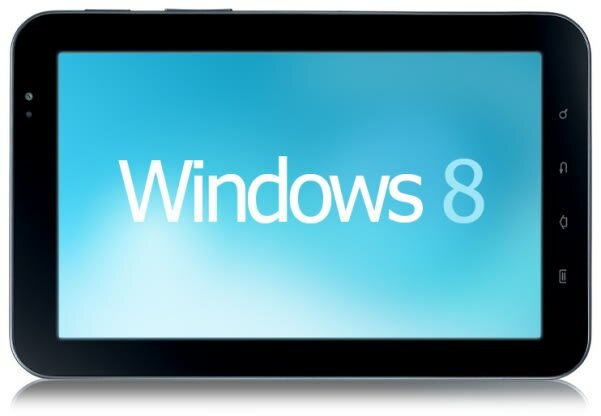 One of the killer app&apos;s of Microsoft&apos;s upcoming WIndows 8 OS is its compatibility with tablets. Next week at its BUILD conference, the software giant is expected to show how its next flagship product plays well with tablets via a new device from Samsung that was designed in partnership with the company. The new tablet is also said to feature a new quad-core chip from Nvidia called "Kal-El." Microsoft is late to the tablet game, but building on some of the advancements it made with Windows Phone 7, Redmond may yet have an ace up its sleeve. We&apos;ll be back with developments after BUILD kicks off on September 15.